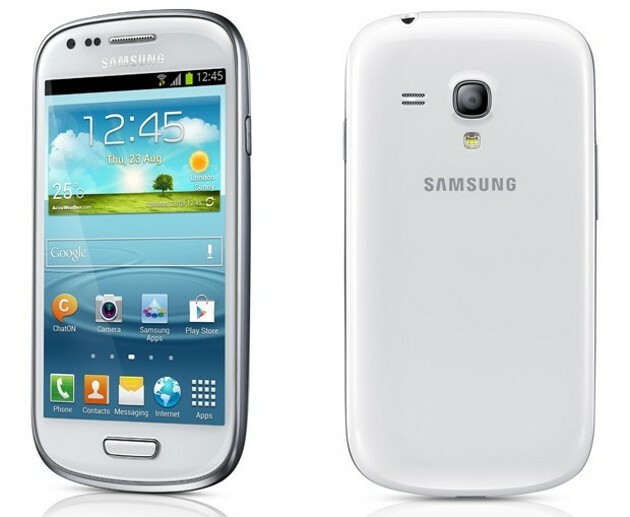 Following the official announcement, the Samsung Galaxy S3 mini is now available for pre-order in the UK. The galaxy mini, which is the mini version of the powerful Galaxy S3, has new features that are slightly less than its big brother. 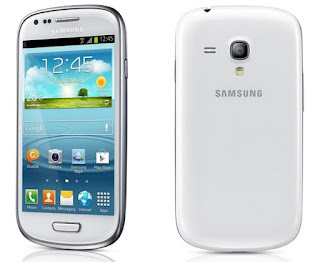 Apart from the size which is one of the key difference between the two S3's, the mini comes in less with a 4- inch display that packs a resolution of 480 x 800. the CPU has also been changed to 1GHz dual core down from the 1.4 GHz that runs on the bigger Galaxy S3. Here are the full specs.